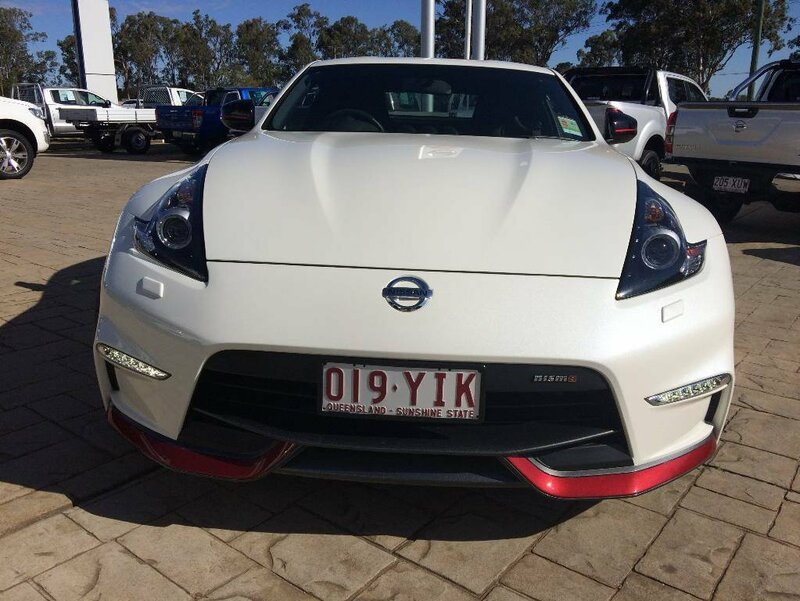 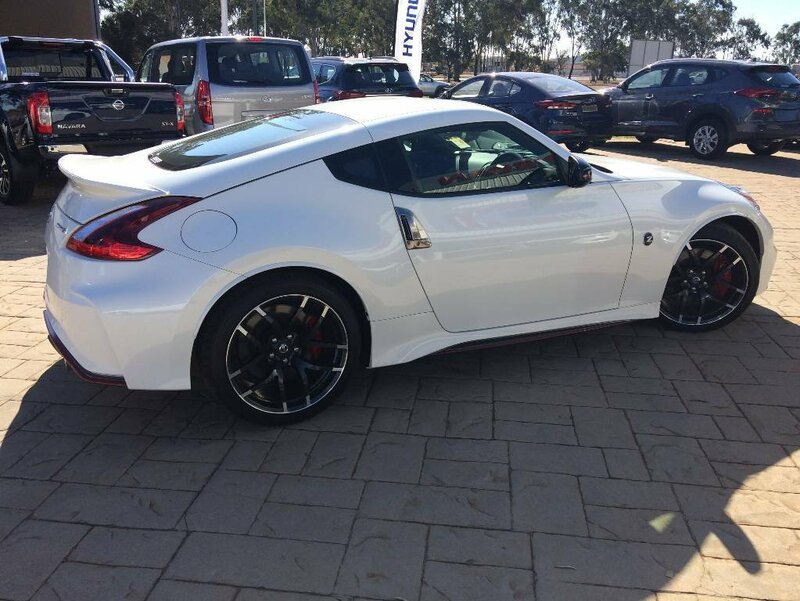 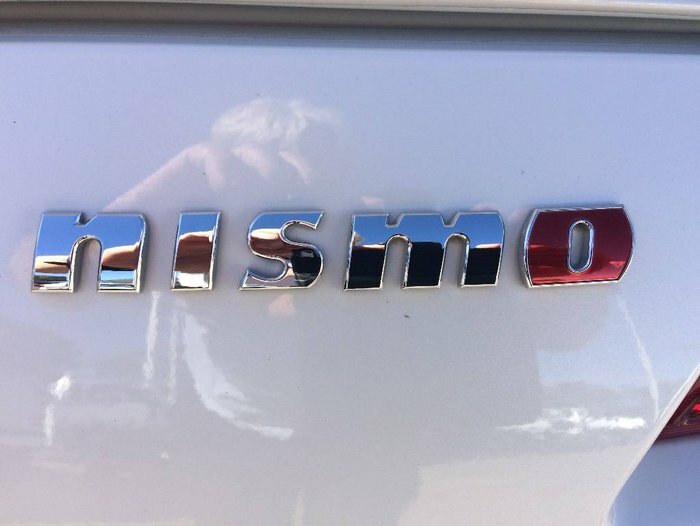 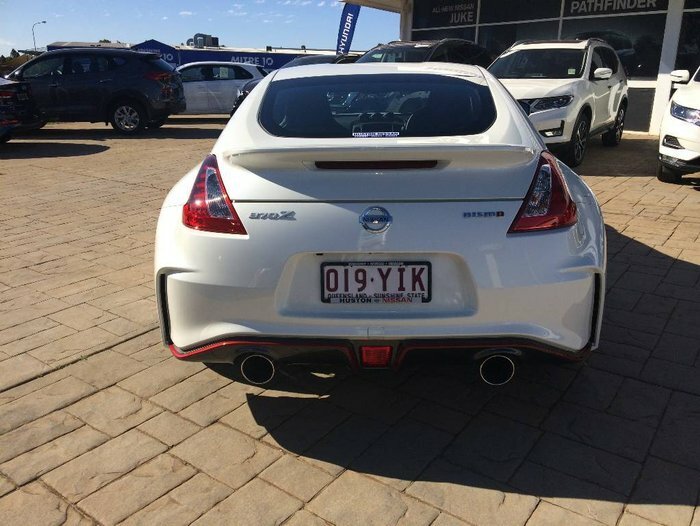 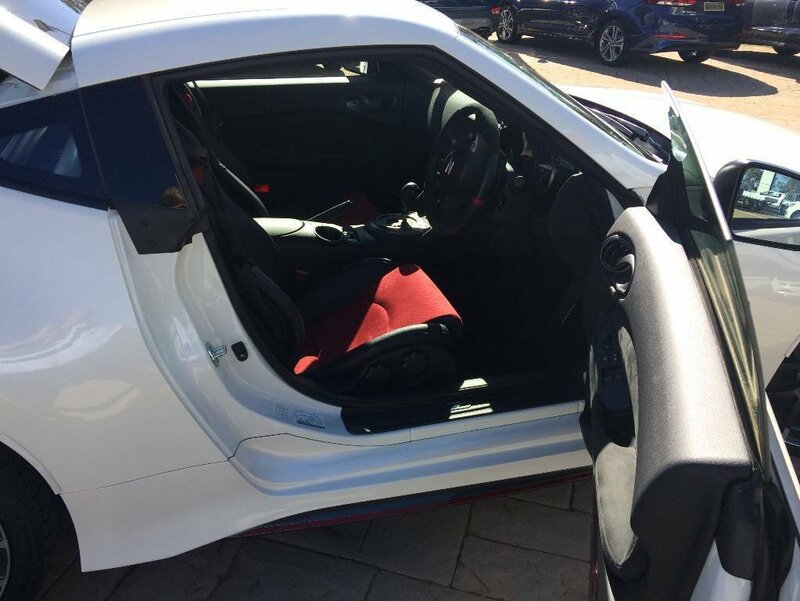 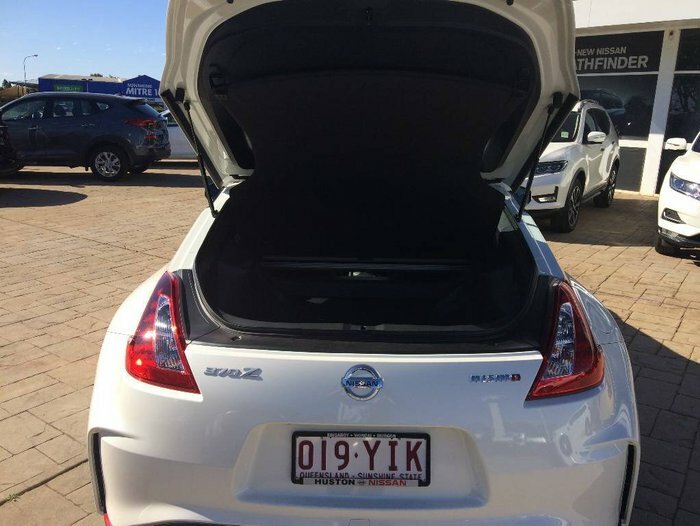 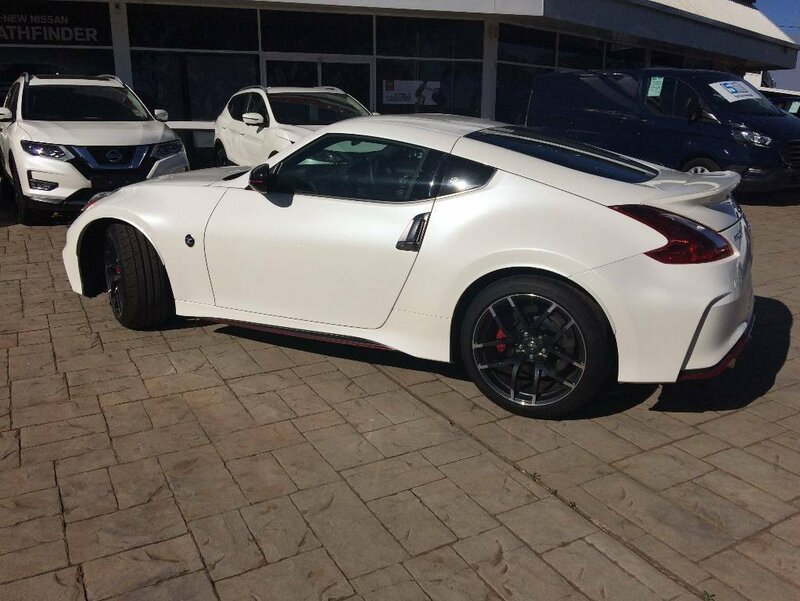 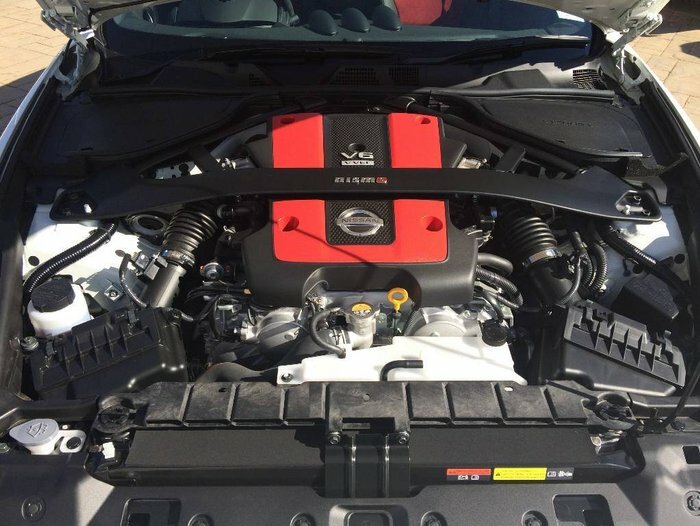 Own one of the most iconic sports cars of all time, the 370Z Nismo. 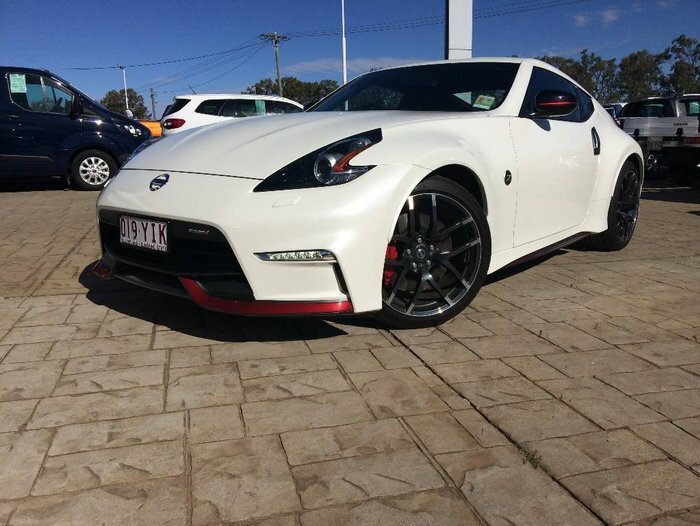 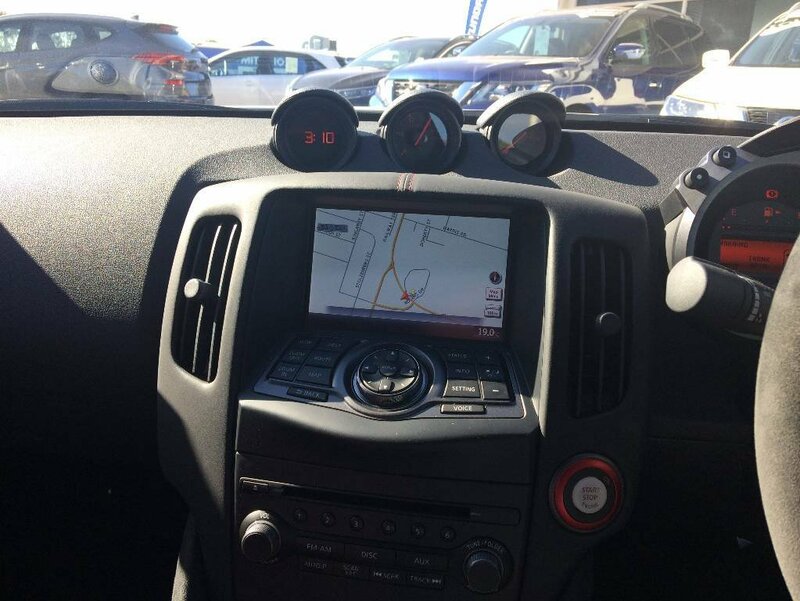 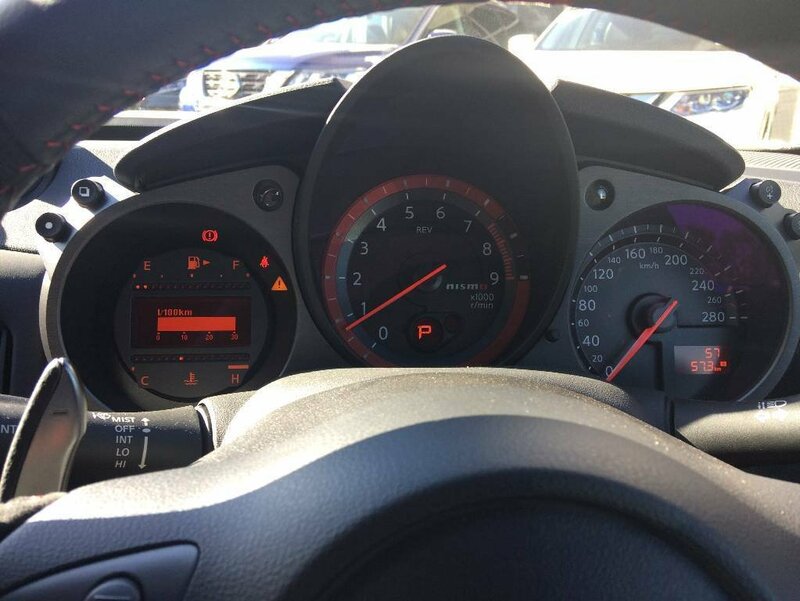 This is a true performance car that will give the owner many miles of thrilling driving pleasure. Stand out from the crowd and experience the luxury driving with a budget price.